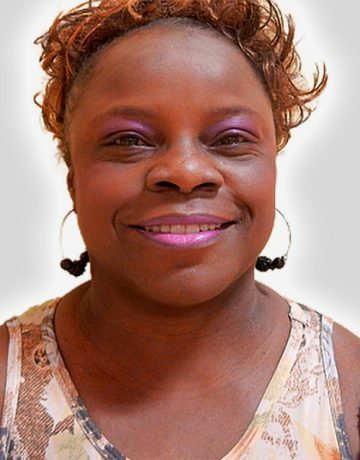 Shirley has been a dedicated group fitness instructor for over 23 years. She is certified through American Fitness Professionals and Associates. While Shirley has taught several different classes at Four Seasons during these 23 years, she currently teaches Cycle Fit classes. Shirley is passionate about teaching and loves to motivate her class participants to get to a greater level of fitness.